Choose which water heater that covers your needs, order and pay. Once we have registered your order, we will contact the installer who will install your new water heater. Then the installer will contact you within two working days. Gorenje water heaters get to know the family’s bathing habits, thereby ensuring big savings on your electricity bill. Gorenje Flat is the new generation of water heaters, which, with new technology, combine design, economy and ease of operation. The built-in EcoSmart feature monitors the daily consumption of hot water for a week cycle. The water heater can therefore predict the consumption of hot water, thus controlling the operation and amount of hot water to be produced. This means less waste and better economy. Gorenje Flat has a built-in depth of only 30 cm from the wall. Therefore, there is space for the flat on even smaller bathrooms. Flat is available in 30, 50, 80 or 100 liters, which meets the high demand for hot water. WATER HEATER See Energiland.dk's range of environmentally friendly water heaters that can be delivered to even the most demanding households. If you are missing a new water heater, you have come to the right supplier. 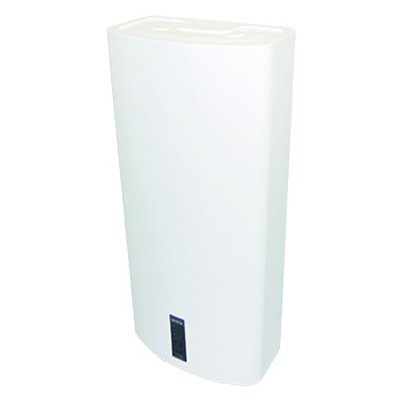 Energiland.dk offers professional water heaters for any purpose and consumption. Water heaters are thoughtful heating technology Energiland.dk supplies and servises water heaters and heat-engineering installations. You therefore choose a partner who knows what will be the ideal heating solution for you. At Energiland.dk, we always guide you to choose the solution where the needs and the economy match each other. There is no need to invest more in your water heater and heating solution than most necessary. Conversely, it is also anxious to get back with a new installation that does not meet your expectations. There are many factors that arise when selecting a new water heater and heating solution. Fuel type, number of family members, house size, number of floors, house location, etc. 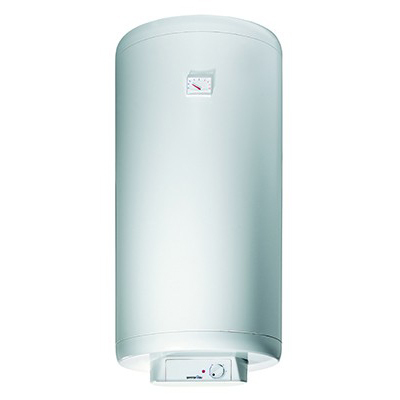 Enameled water heater model Gorenje Flat from Electro Energy If you choose an enameled electric water heater type Flat Line from energiland.dk you get a well-designed and well-tested quality product produced by Gorenje. A timeless design and optimized exterior goal ensures that there is always a suitable solution for your home. The stylish design containers in the Flat Line range have a depth of only 30 cm and can be set up in any utility room, kitchen or bathroom without damaging the room - on the contrary. If compact width is crucial, select a Flat Line product with a reduced width of only 42 cm. 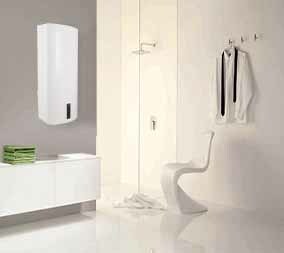 Energiland.dk can supply Flat Line water heaters in 30, 50, 80 and 100 liters. Energiland.dk also sells 120 liter water heater with built-in spiral. Learn more about Electro Energy water heaters and heating solutions Energiland.dk warmly welcomes you and your family. Correct heating solutions to our customers are our most important task. 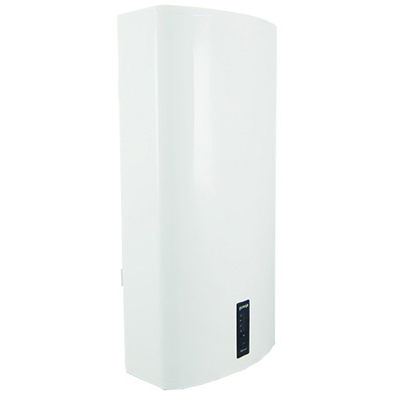 We may have the most environmentally friendly and economical water heaters in stock. Call and learn more about them. If you want to know more, you can easily contact one of our partners as you find by clicking here or you can write to energiland.dk at info@energi.land.dk and we will answer your question within a maximum of two days. We deliver without errors and on time over 50,000 times a year. Energiland.dk is in order to provide you with quality solutions at the best prices in the market.